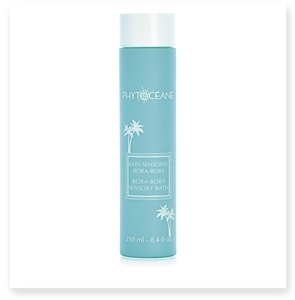 Phytoceane's BORA-BORA SENSORY BATH has a milky, slightly foaming texture and "blue lagoon" color with exotic fragrances of almond and vanilla. 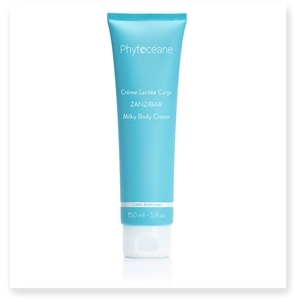 Inspired by the beauty and adventure of Costa Rica, Phytocéane introduces COSTA RICA Moisturizing Body Water. This lightweight body tonic has an exotic scent thanks to an elegant blend of fruits including peach, apple, melon and pineapple blended with jasmine, cedar and musk. Dehydration is one of the most common problems affecting skin of all types and ages. Caused by exposure to the elements, lack of internal hydration or simply neglect, dehydrated skin is both uncomfortable and unhealthy. 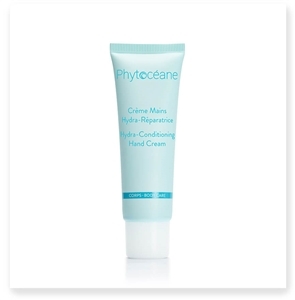 To combat the skin ailments that result from poor hydration, Phytocéane bath and shower products are formulated with Jania rubens, a type of vegetal coral that helps to protect the skin in much the same way our cells do naturally. Vegetal coral bath products infuse the skin with the highly nourishing trace elements of the sea, locking in moisture and improving the look and feel of your skin. 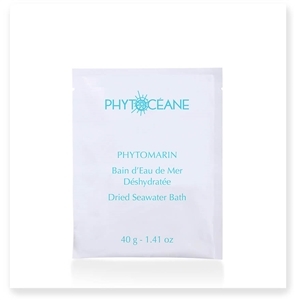 With a rich soap or scrub, luxurious bathwater enhancer or a super hydrating body lotion, your bath transforms into a spa-like environment that leaves you feeling refreshed and rejuvenated—thanks to the power of marine nutrients. Shop the Phytocéane bath and body collection today and enjoy free shipping on all orders over $100.